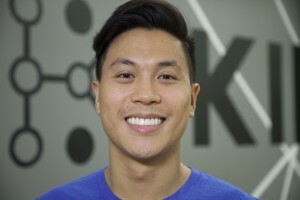 Charles Pan is the Head of Buyer Product Engagement at Kinnek. 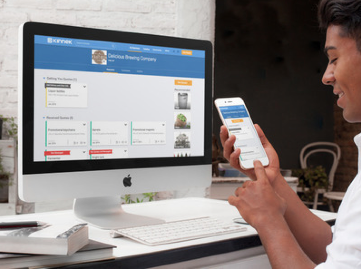 He focuses on helping small businesses across the country purchase equipment and supplies more easily on the marketplace. Charles previously led the Accounting and Financial Analysis practice at the Gerson Lehrman Group. He is a graduate of the Wharton School at the University of Pennsylvania and enjoys Kentucky bourbon, ice cream and karaoke (sometimes all at once). It may be Summer but it’s never too late for a spot of Spring cleaning at Kinnek. This week we’re proud to unveil the notifications panel plus a neat new location for our price estimator and community pages!